The gregarious Ruff (Philomachus pugnax) is a medium sized ‘wading’ bird that is about to grace our shores again here in the North Eastern part of South Africa again shortly. 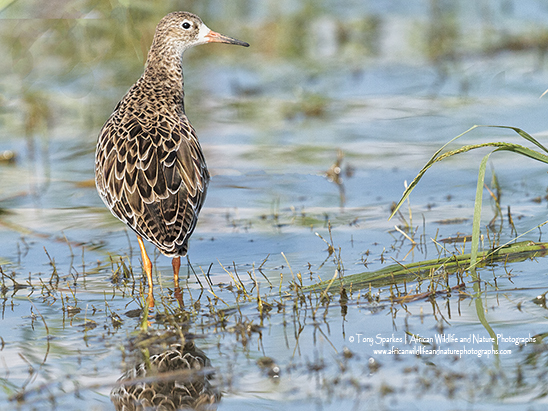 Being a summer visitor to these shores the Ruff is what as known as a Paleartic Migrant a bird which visits from outside the African continent, in this case from Eurasia where it breeds in the marshes and wetlands. 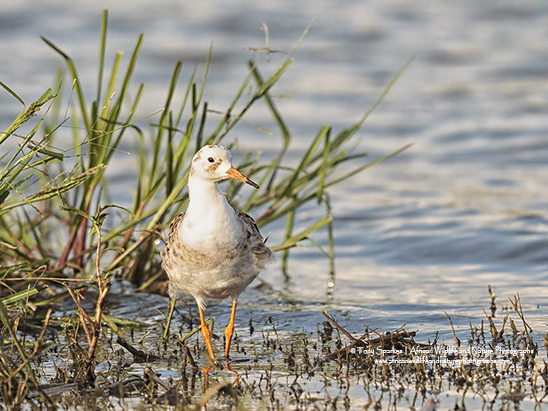 While breeding it primarily feeds on aquatic insects it forages for in the soft mud of the wetlands it inhabits, however during its winter migration to Southern Africa it has been known to also feed on plant materials like maize.